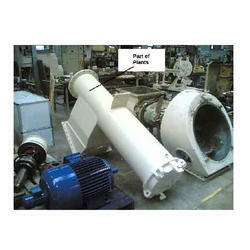 We are offering Machine Reconditioning Service. With the help of our team, we are providing modern automated Machine Reconditioning Service, which is specifically designed for their use in Indian and International machines. We provide these services with latest controllers and upgrades technology to improve the productivity and accuracy of the machines.